Jeans are hands down my favorite clothing item to shop. They’re a timeless staple to everyone’s wardrobe and there have been so many new styles surfacing! Going into 2019, I’m excited to try new denim styles that I’ve been hesitant about previously. I’m 5’2'“, so I’ve been afraid that styles that aren’t skinny or straight leg as well as anything that cuts off above the ankle wouldn’t be flattering. I usually lean toward styles that elongate my legs. These new styles and fits are so cute I’m putting these ideas aside and trying them for myself! 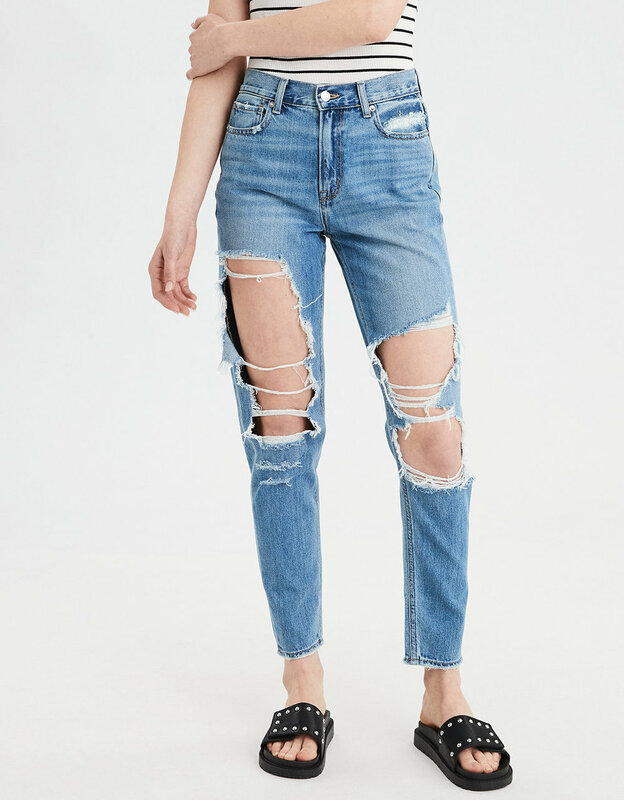 These are my favorite jeans that are currently available! I’m loving jeans with a looser fit throughout the leg.